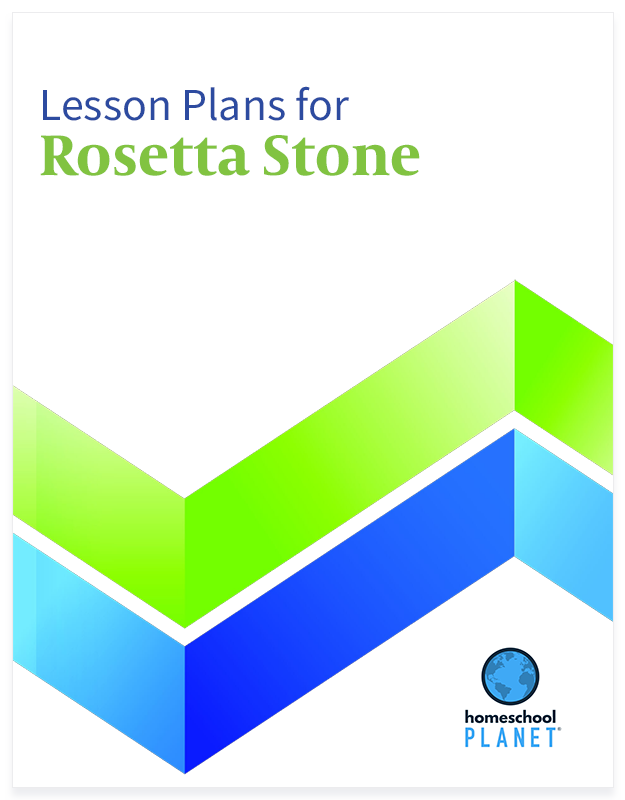 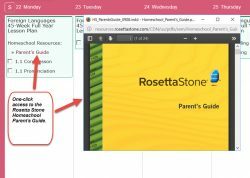 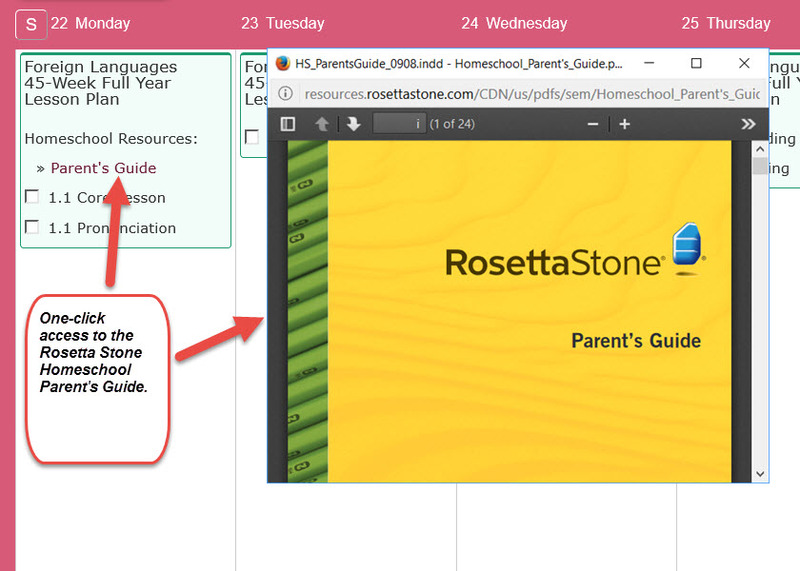 Take full advantage of your Rosetta Stone foreign language curriculum with the publisher's recommended course of study, as described in the Rosetta Stone Parent's Guide, and adapted for Homeschool Planet. 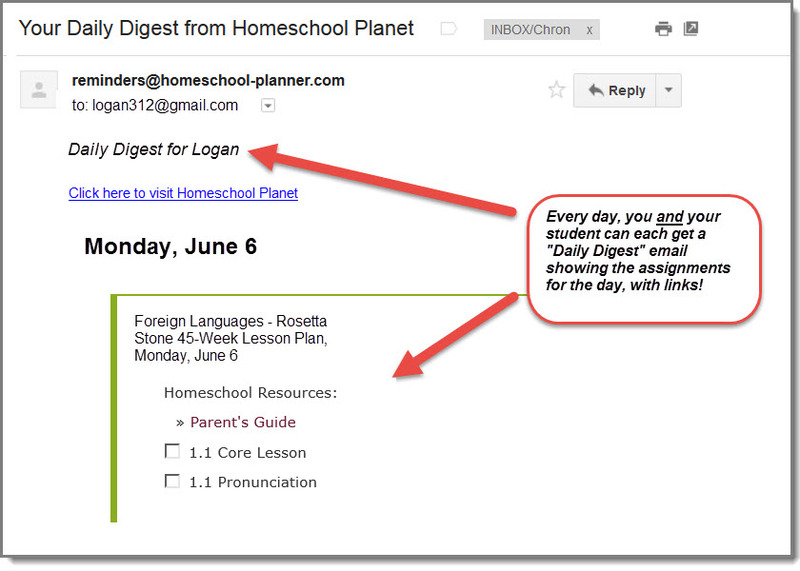 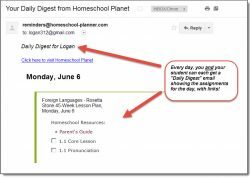 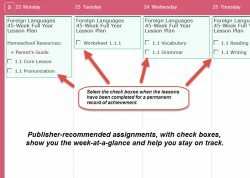 Daily assignments help ensure your student keeps with the program, while giving you a convenient way to track progress, record grades, and more. 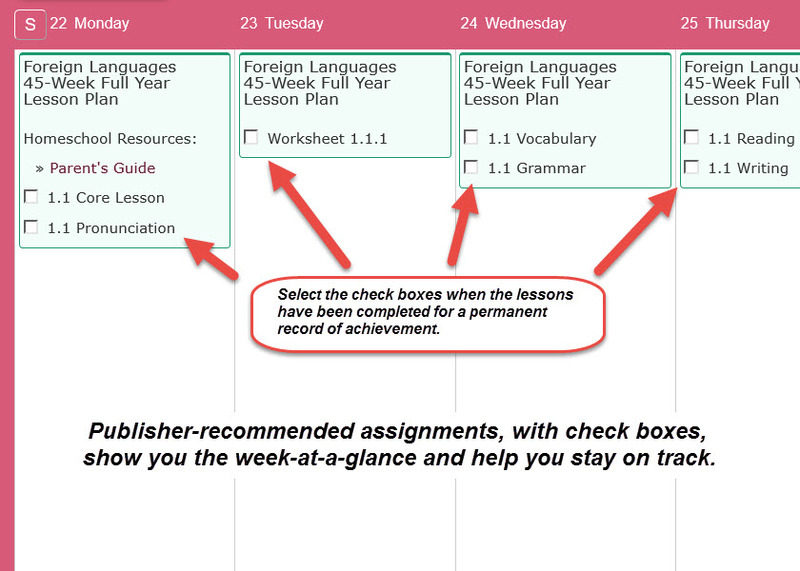 Note: These plans apply to any language or level.